What is this? Who does this? How does this happen? Why? I’m not sure how it makes me feel. 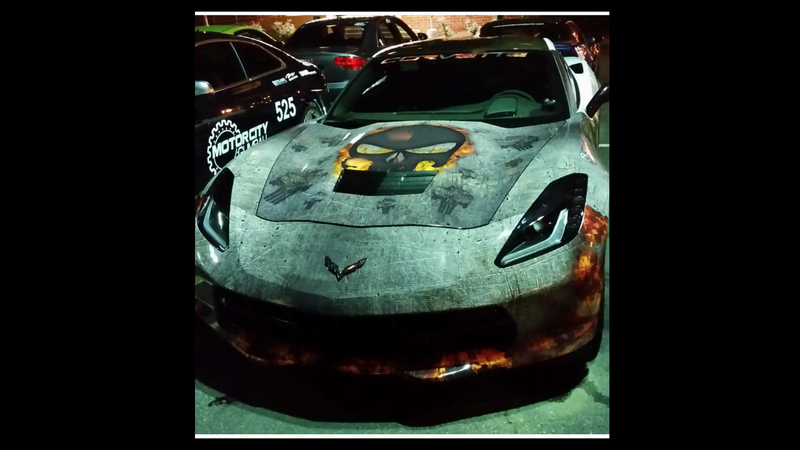 A friend of mine just saw it in a hotel parking lot and posted it on Instagram.